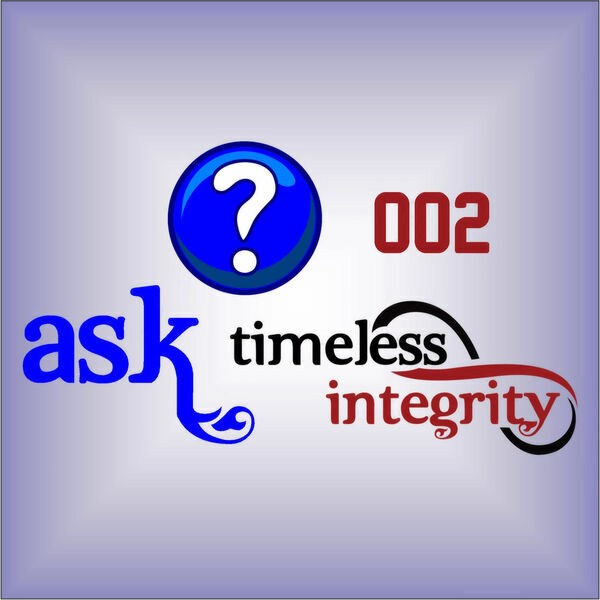 Ask Timeless Integrity - 002- What's the Difference Between Traditional Selling and The One Minute Business? 002- What's the Difference Between Traditional Selling and The One Minute Business? 19:55 - In Watkins 150 year history, many different methods have been used by independent consultants to take the product to the end user. Today, there are two main methods - Traditional Selling and what is referred to as "The One Minute Business". This podcast explains the difference and the nuances so that Independent Watkins Consultants can determine the best business building strategy for them.